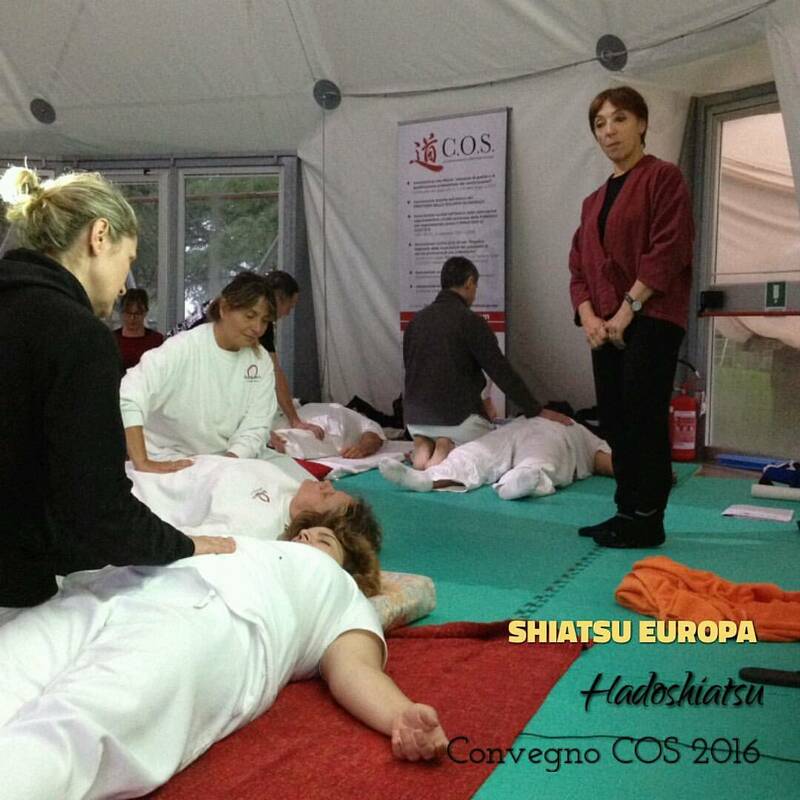 “ Amici ” … dello shiatsu! Copyright 2017 by Nextcare s.a.s. | webmaster and seo: Valentina Ponti by Sabilab.